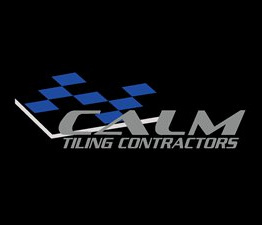 In conjunction with Armanti Tile & Bathroom we are offering a supply & fix option. Complete your renovation, new bathroom or flooring in one easy step. Armanti have designers and professional staff available to help you choose the tile best suited to your style, taste and budget requirements. They supply all materials needed and book us in to suit you. It's as easy as that! Visit an Armanti showroom today to enquire.